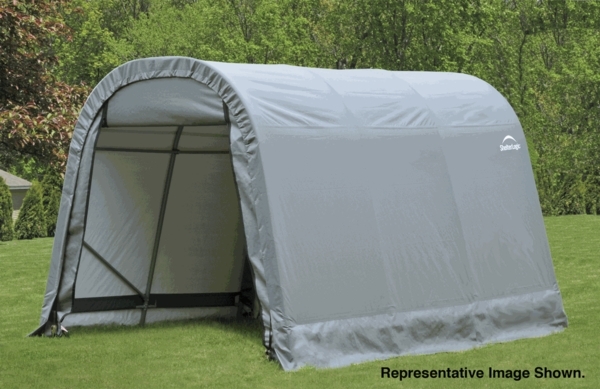 In areas subject to colder climates, finding an appropriate outdoor storage shelter can be a difficult task. Shelters have to be sturdy enough to withstand heavy snow loads without buckling. 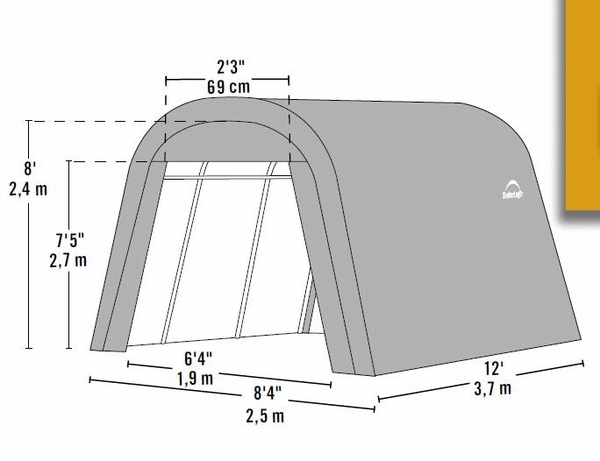 This portable shelter from Shelter Logic is the perfect solution for such situations. The frame is made of 1 5/8" steel and is held structurally sound with the help of a ratcheting tensioner system and ShelterLock stabilizers. The frame components are subjected to an extensive weatherproofing process.